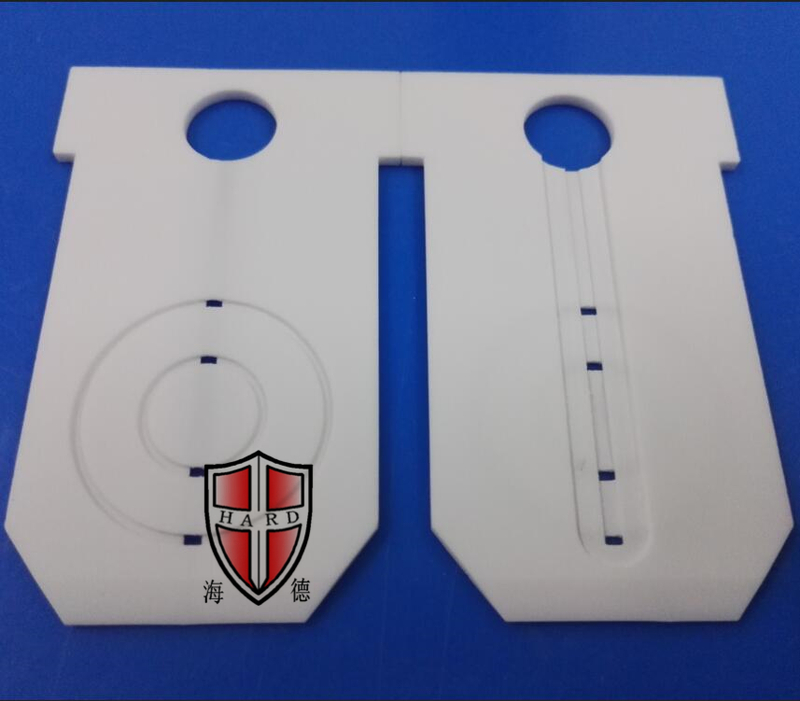 Now, let's make a comparison experiment between glass-ceramic and natural stone. We poured the ink on the marble and the glass-ceramic, and waited for a while, the ink on the glass-ceramic could be easily wiped off, and the ink on the marble was left behind. Why is this? Natural stone such as marble and granite has a rough surface and can be used to hide dirt. Microcrystalline glass has no such problem. As we all know, the main component of marble is calcium carbonate, which is used to make buildings. It is easy to chemically react with water and carbon dioxide in the air. This is the reason why the marble building is discolored for a long time, and the glass ceramics hardly The air reacts, so it can last for a long time. 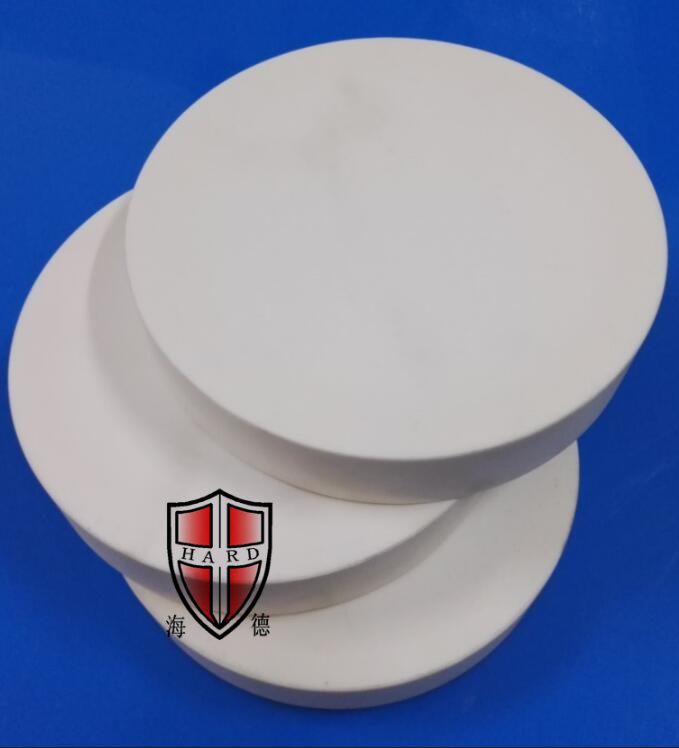 Looking for ideal Industry Machinable Ceramic Manufacturer & supplier ? We have a wide selection at great prices to help you get creative. 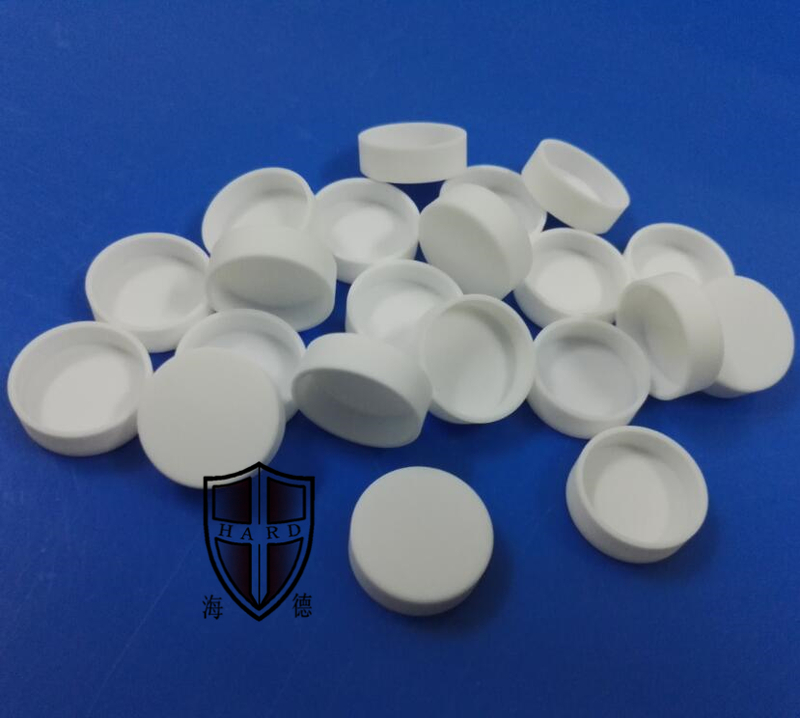 All the Machinable Ceramic Substrate are quality guaranteed. 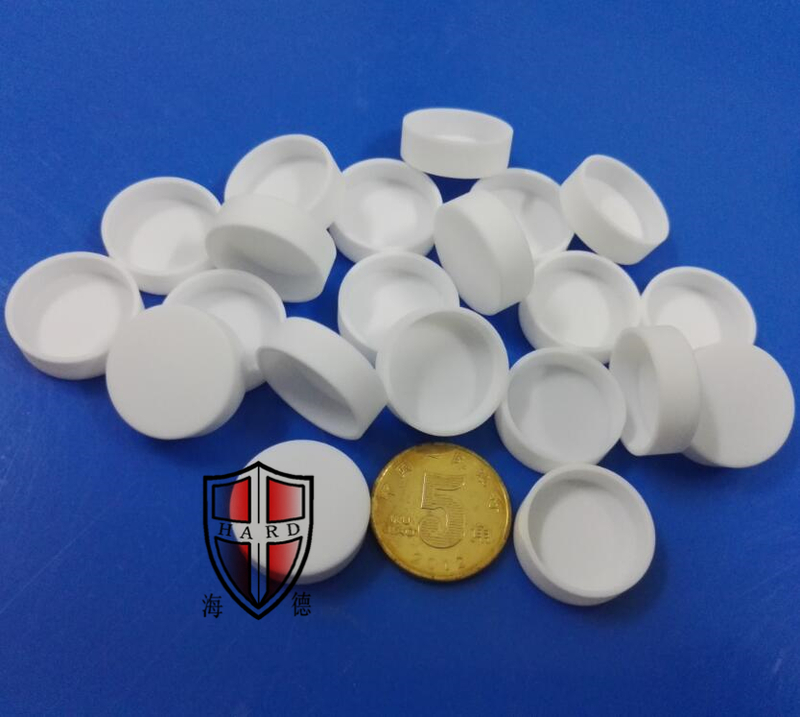 We are China Origin Factory of Machinable Ceramic Sheet. If you have any question, please feel free to contact us.